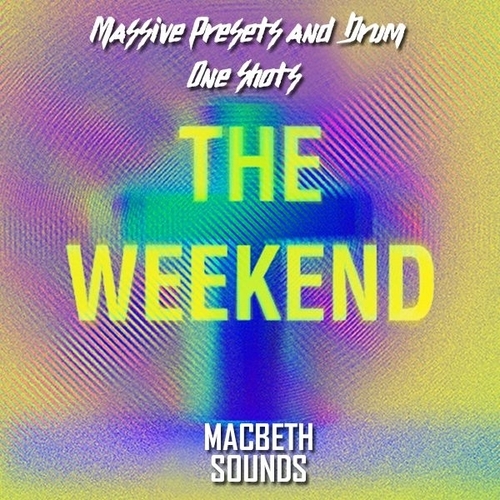 Macbeth Sounds is proud to introduce in the style of legendary THE WEEKND sounds. The pack contains elements of eclectic R&B, hip hop, and trap sounds. It also contains latest released R&B and hip hop synth and drum sounds to boost your creativity level and keep you at industry tops. Producers keep that secret about constructing compatible sounds, Macbeth Sounds did it for you! This pack will help especially eclectic R&B producers keep their production quality levels in front of the the most qualified and skilled producer artists. The most cutting-edge R&B sounds pack is available now!